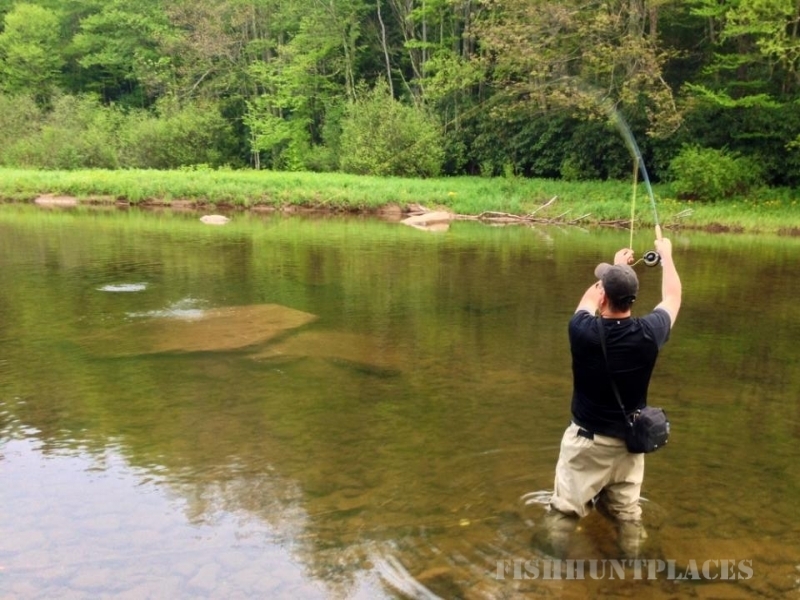 There’s no doubt that fly fishing is king at Cheat Mountain Club. 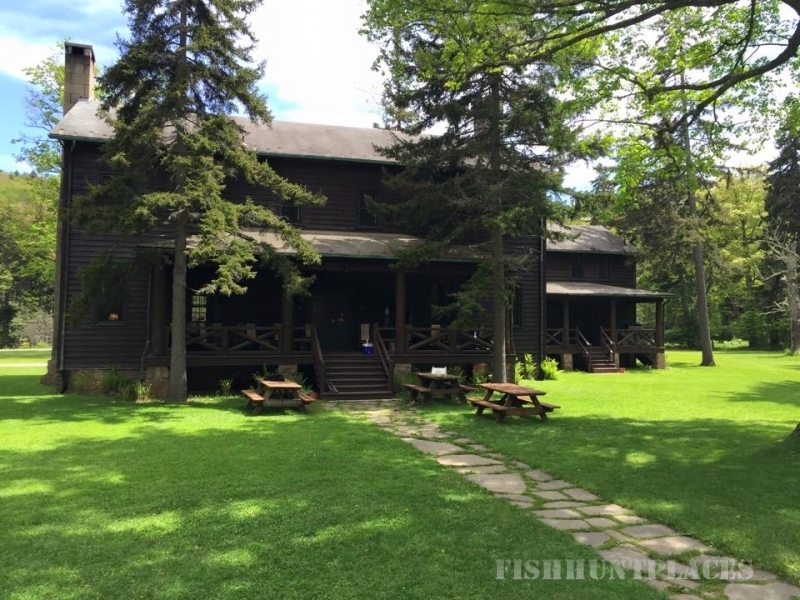 The lodge has gone to great lengths to develop and manage a supreme trout fishery. The two miles of the Shavers Fork River that flows through CMC’s property is stocked regularly throughout the better portion of the year and has been restructured to promote a better trout habitat. 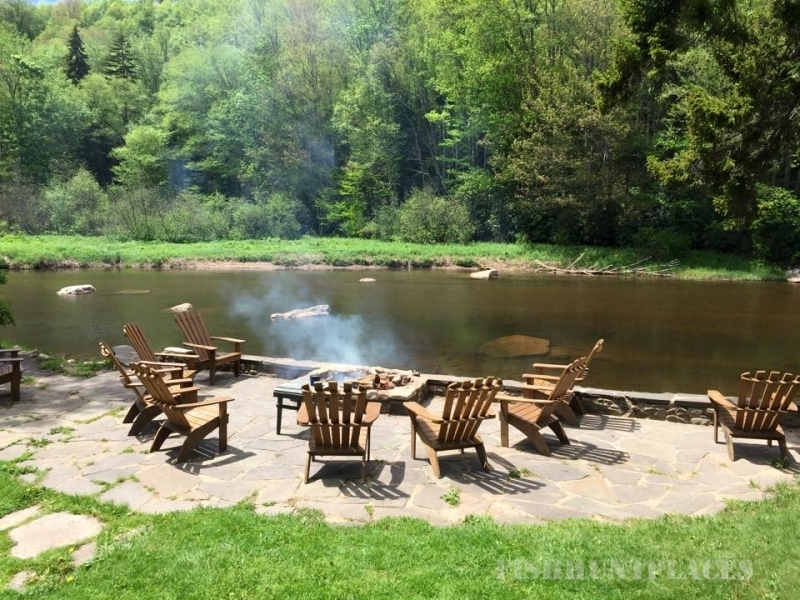 Two stocked ponds sit in front of the lodge that also provide great fishing and a wonderful area to enhance your fly casting skills. Countless other water sources such as First Fork and Second Fork, two primary tributaries that feed the Shavers, provide wonderful day trips into the headwaters of the valley. A catch and release section of the Shavers, stocked by the state’s Division of Natural Resources, is just a half an hours drive away. 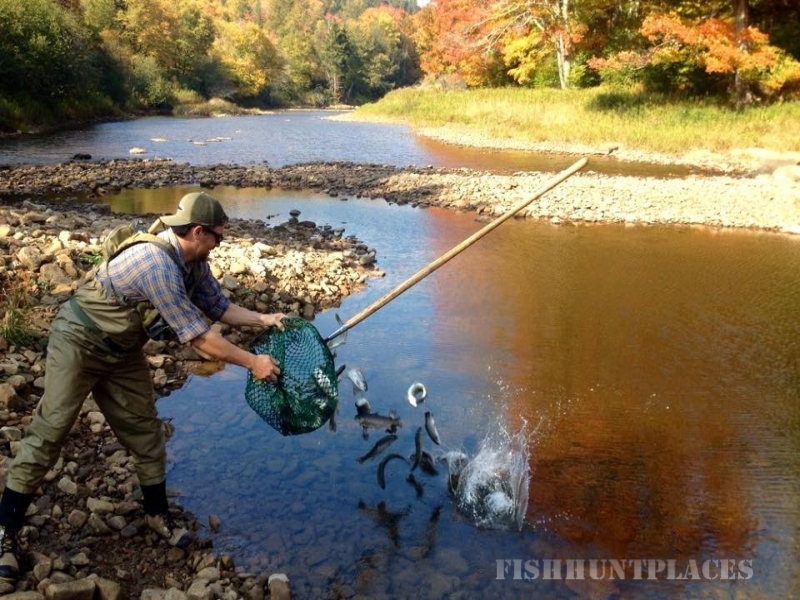 Whatever type of trout your after, the Cheat Mountain area can provide what your looking for. 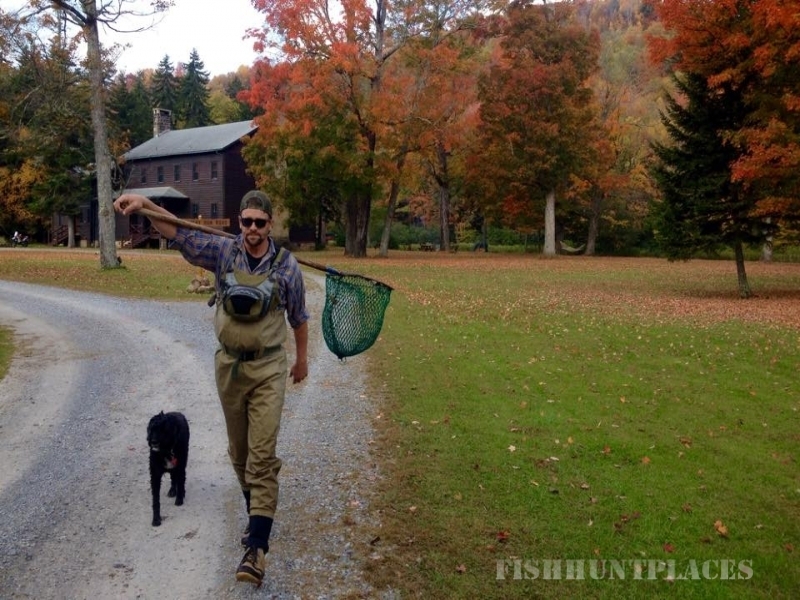 Guide Service and instruction can be arranged for fly fishing at any time. Guide service is provided through the Evergreen Fly Fishing Company. 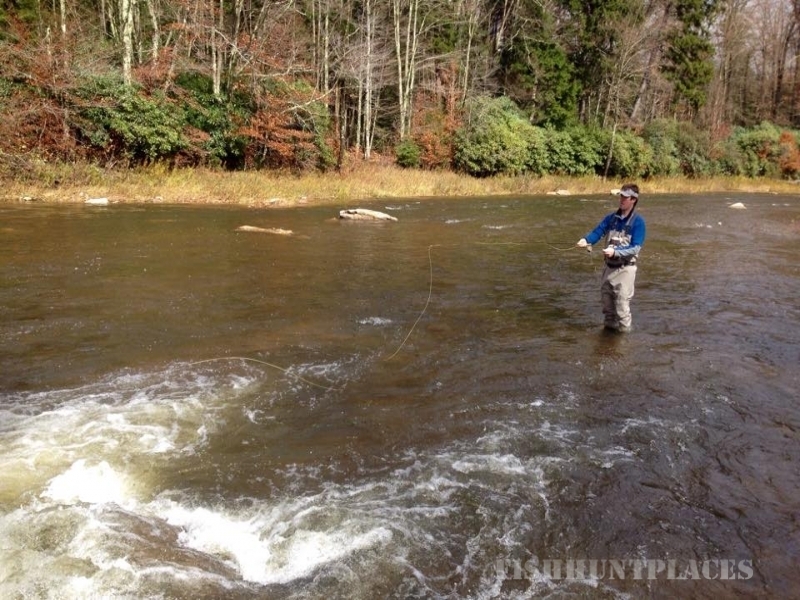 In addition, Mountain State Outfitters conducts fly fishing schools at our facility. Please check with them for dates and rates.